Sometimes you just want to hang out with your guy friends and bond, share ideas and do the things you love without having to apologize. And what better way to do that than to invite a few of your best friends to a weekend getaway in Florida at Hilton Sandestin Beach Golf Resort & Spa? 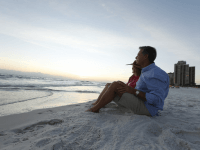 In addition to all the acclaimed amenities Hilton Sandestin Beach has to offer, we’ve also got some suggestions for both on and off the resort that your friends will love. Take a look and start planning your next man-cation. Always a hit with the guys, Destin’s deep sea fishing is renowned for having the widest variety of fish in the Florida Gulf. Our concierge can set up an excursion on your behalf and our in-house restaurant Sandcastles can turn your catch into a culinary masterpiece. Just be sure to call ahead and let us know you scored a catch. Naturally, you and your buddies will want to take advantage of the nearby top-rated, championship golf courses and hit the links. And if you’re all avid golfers, you’ll also want to look at our golf vacation package. A meal at Seagar’s Prime Steaks & Seafood is a must. Our AAA Four-Diamond Steakhouse serves succulent aged Prime USDA steaks and our wine experts can help you and your friends pair it with the perfect glass or bottle from our award-winning wine list. We can also set up specialty steak cooking classes or a bourbon tasting for your group. There’s no rule that says your man-cation can’t involve a trip to the spa! Indulge yourselves with a massage or men’s spa package at Serenity by the sea Spa. Don’t to forget to schedule in some time to relax in the spa’s whirlpools, sauna and steam room. 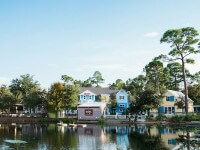 During your weekend getaway in Florida, sample local craft beer in Destin and South Walton on a self-guided beer tour. The Idyll Hounds Brewing Company and the Grayton Beer Company serve up quaffable beers, including some you can’t taste anywhere else. The Craft Bar is also a great choice. 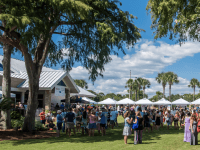 It’s located just minutes from the resort at The Village of Baytowne Wharf (take our complimentary shuttle there and back) and offers the best of the Emerald Coast and beyond on tap. If you and your friends are ready for a new adventure, consider standup paddleboarding. YOLO Board at Baytowne Wharf offers heaps of guided paddles. You’ll get out on the water, take in some amazing views and have a blast paddling around with your pals. 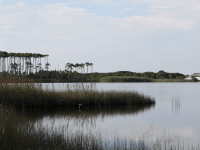 If you enjoy the sport, you can also rent paddleboards on property for a self-guided adventure. 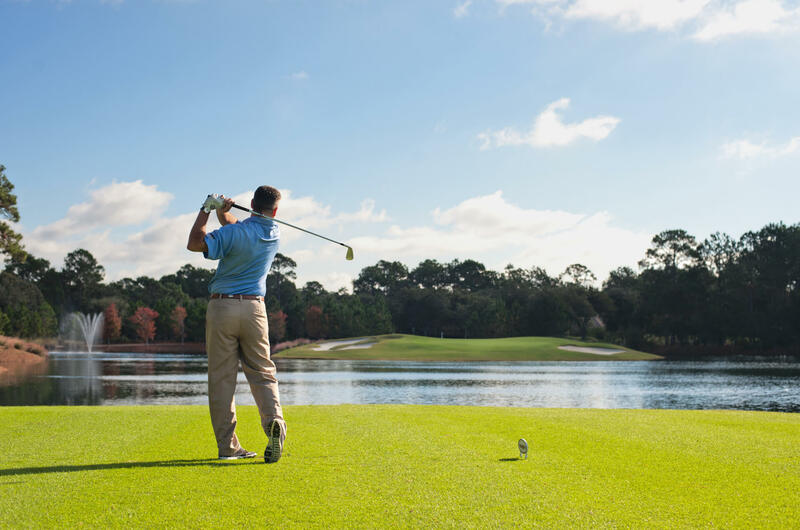 From deep sea fishing in Destin to golf, steak and more — we have everything you need to plan a Hilton Sandestin man-cation that your friends will talk about for years!